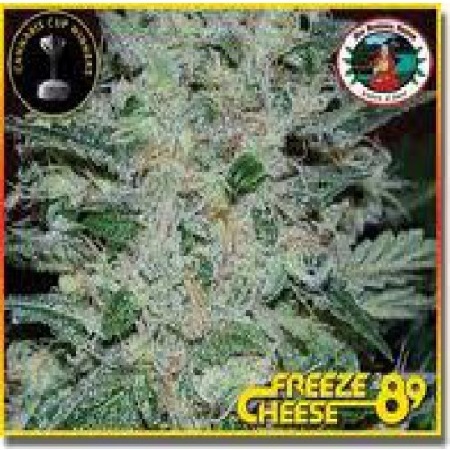 Freeze Cheese 89 Feminised by Big Buddha Seeds is a classic strain that was first developed in the Super Sativa Seed Club in Holland. Developed to optimise performance at all stages of the production process, these high quality seeds are easy to grow and offer good mould resistance. This means that they are perfectly equipped to respond well to indoor and outdoor growing conditions. Flowering within 8 to 10 week, you will be able to enjoy exceptional harvests that will not disappoint in October.